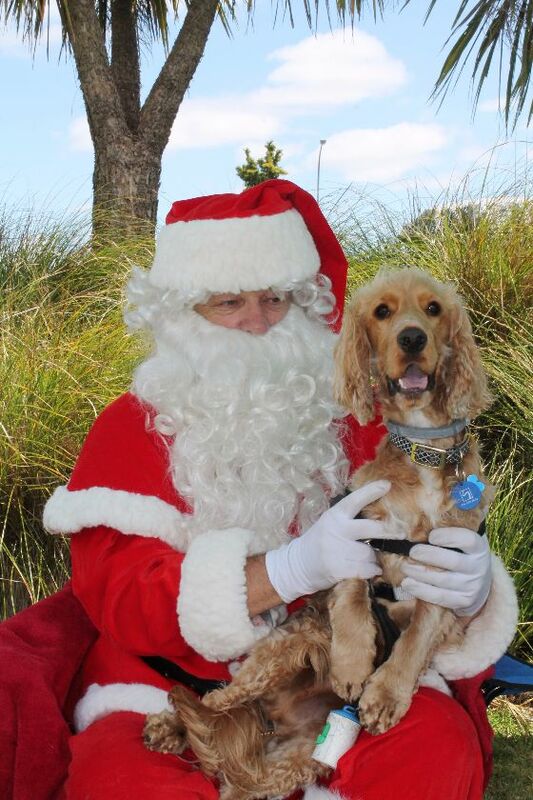 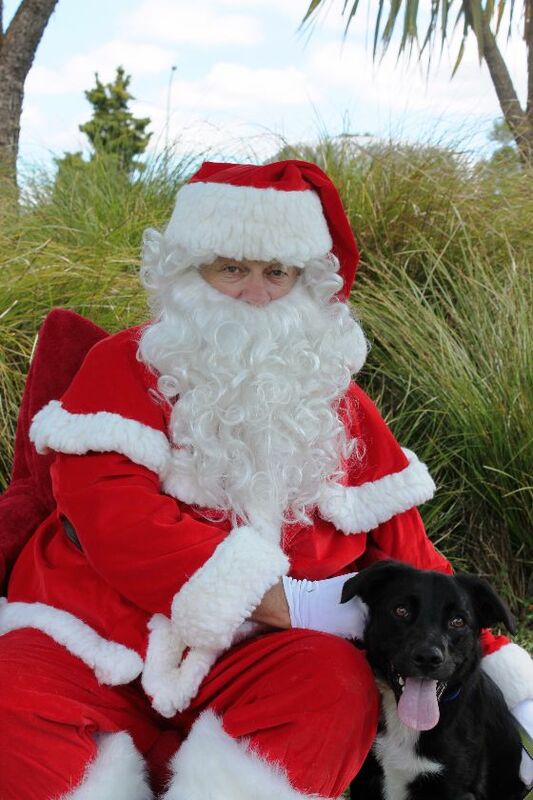 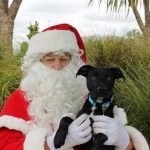 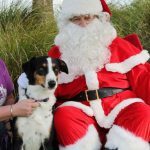 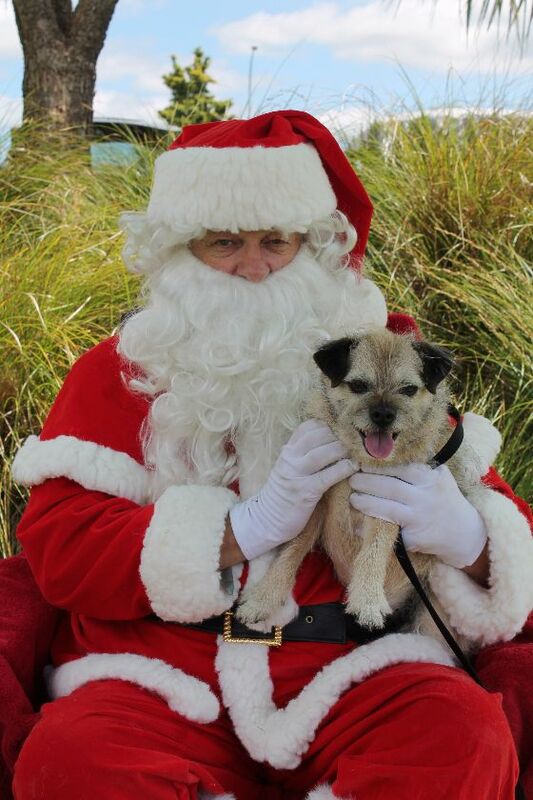 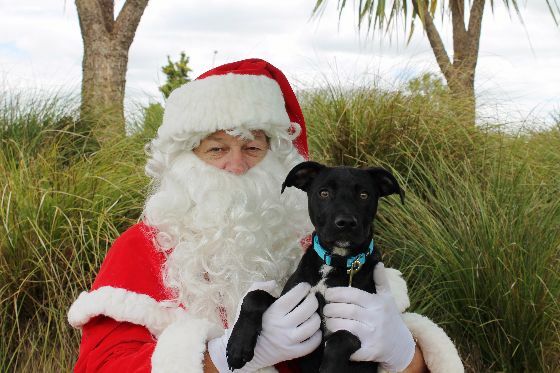 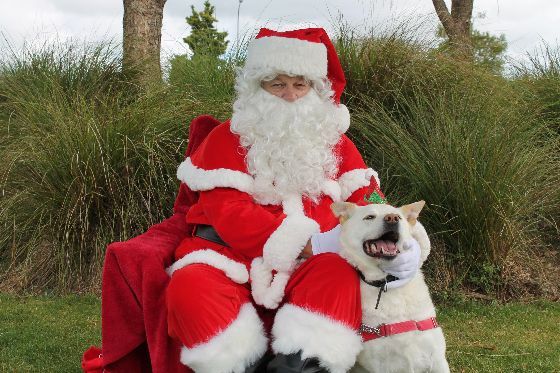 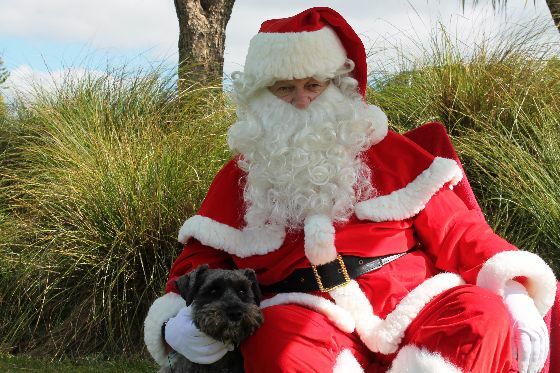 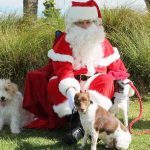 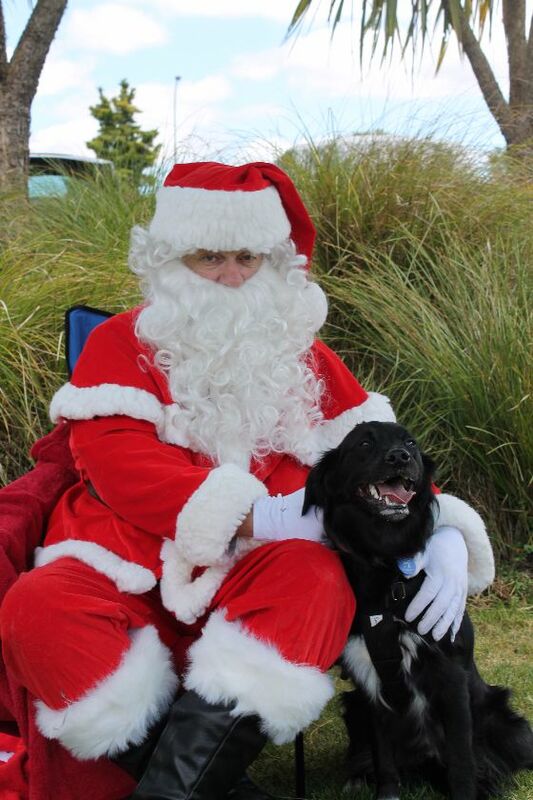 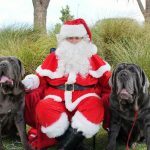 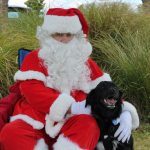 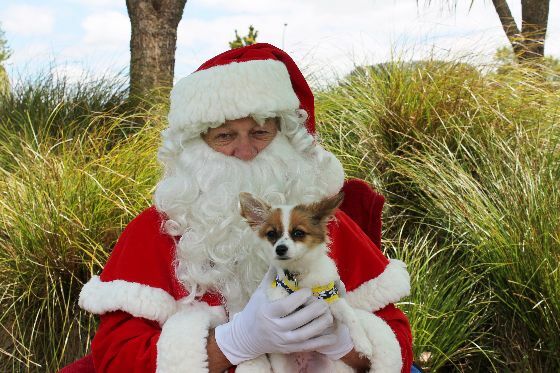 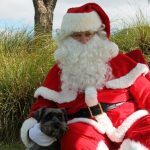 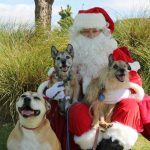 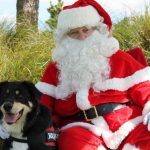 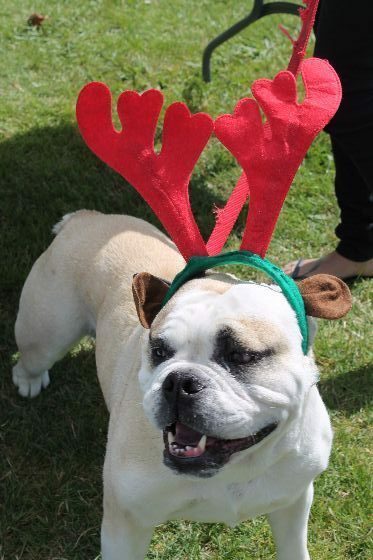 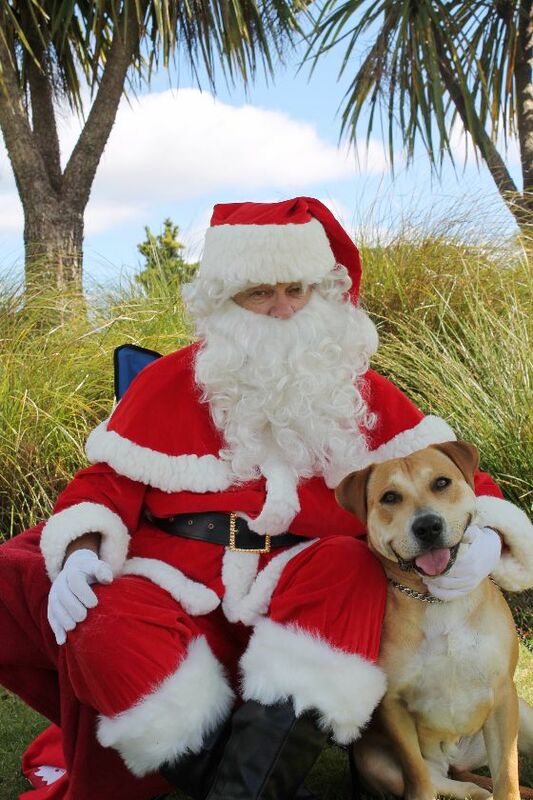 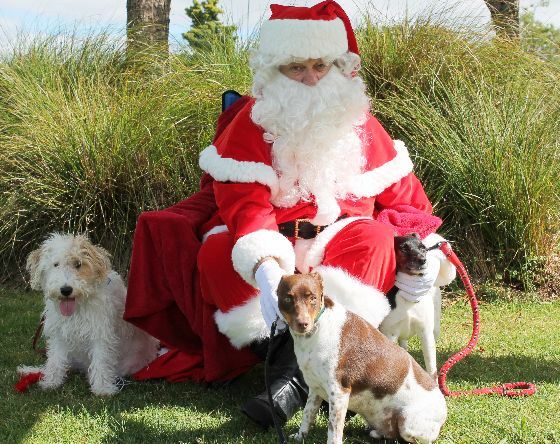 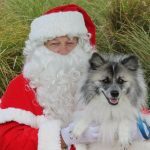 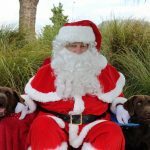 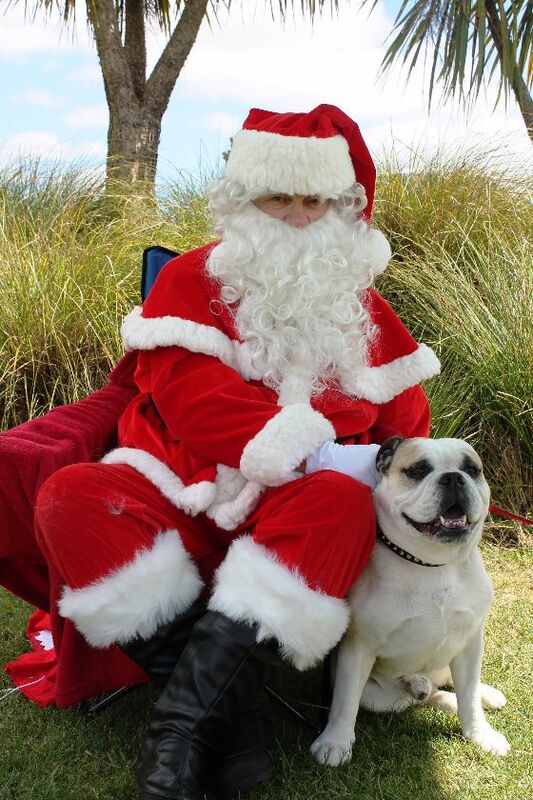 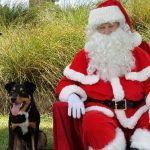 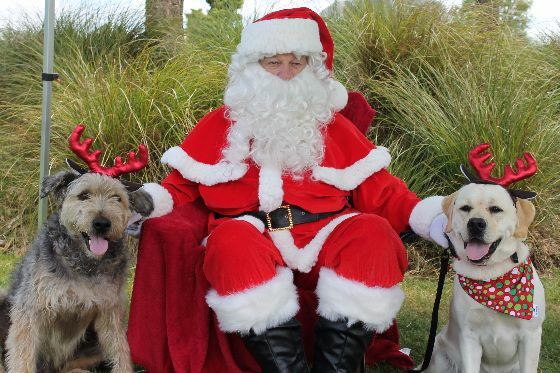 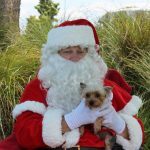 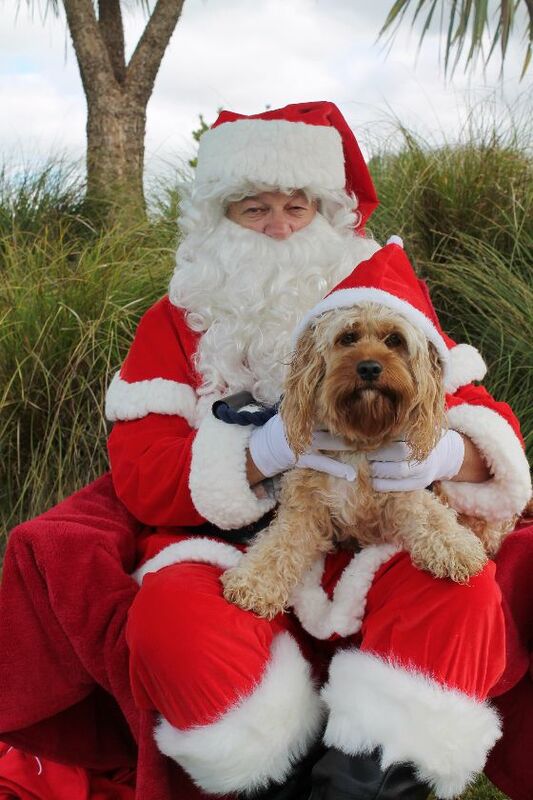 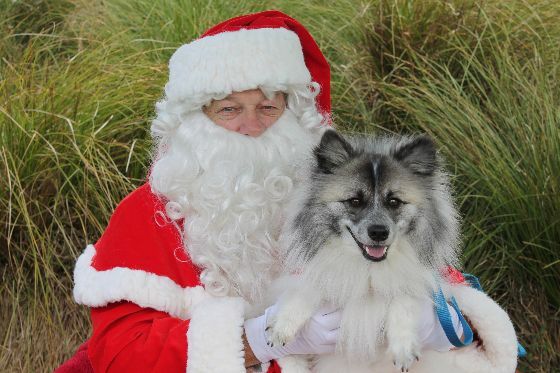 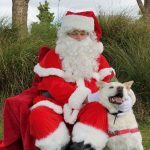 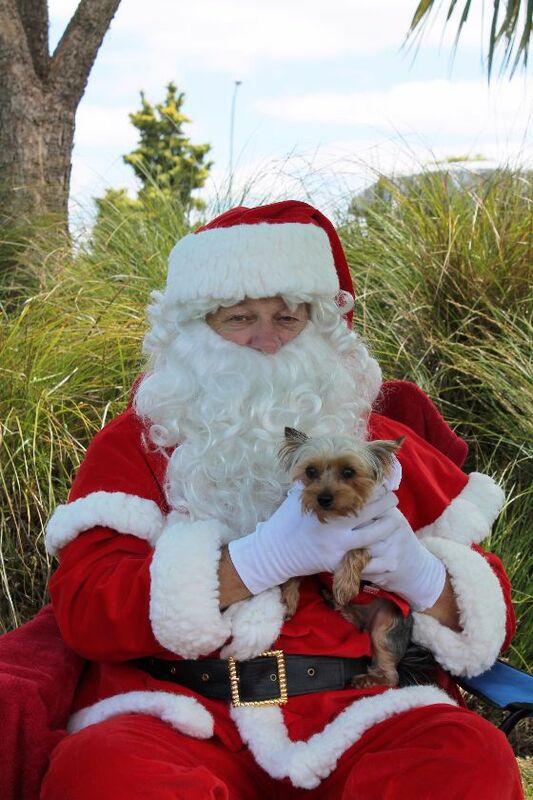 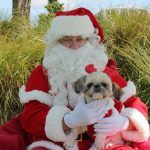 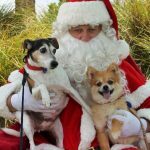 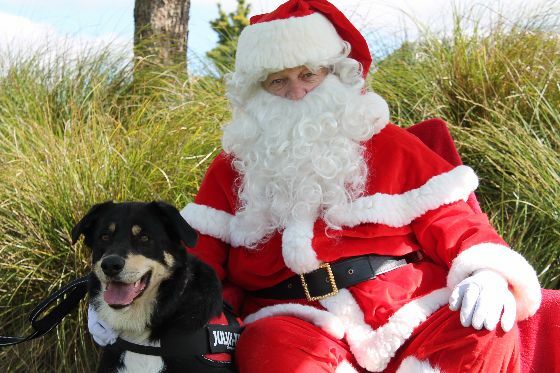 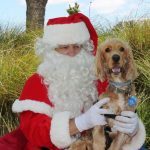 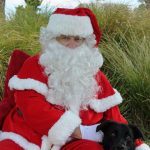 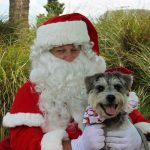 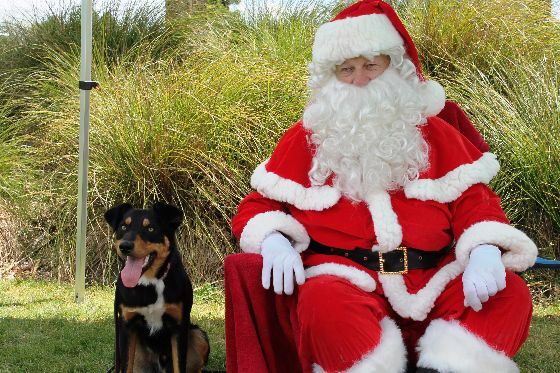 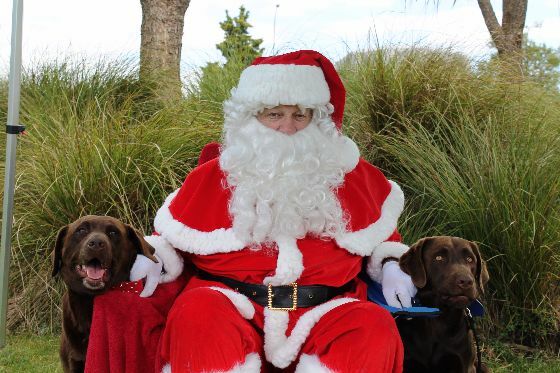 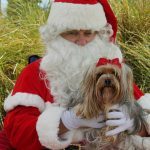 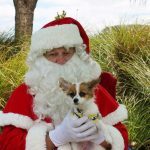 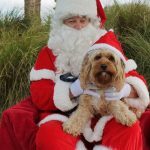 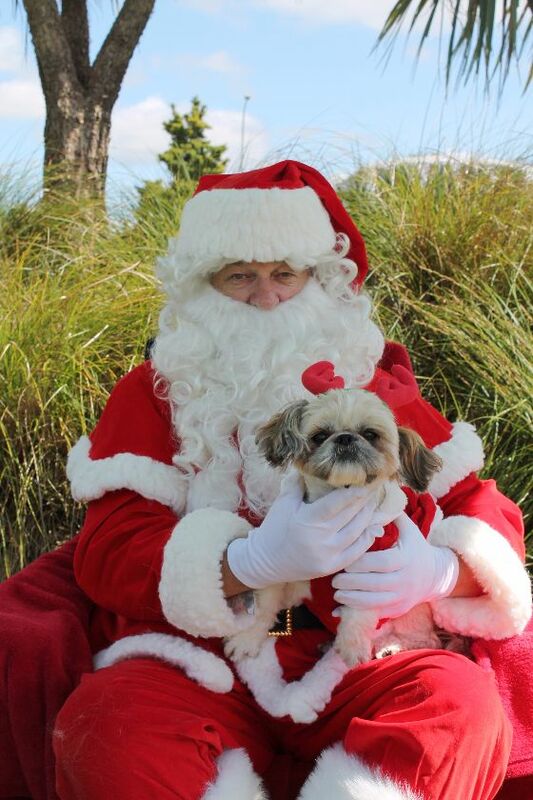 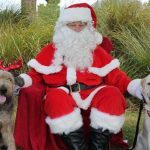 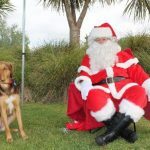 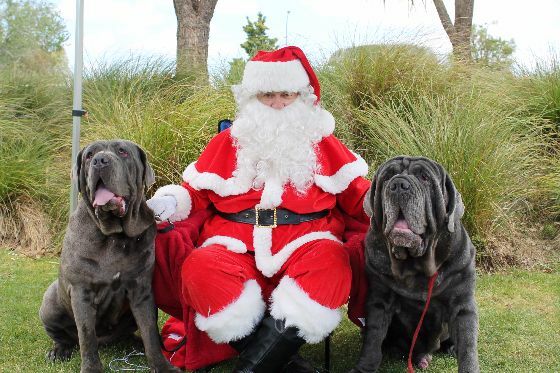 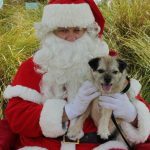 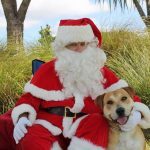 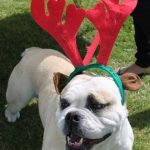 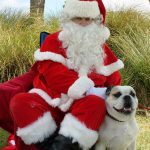 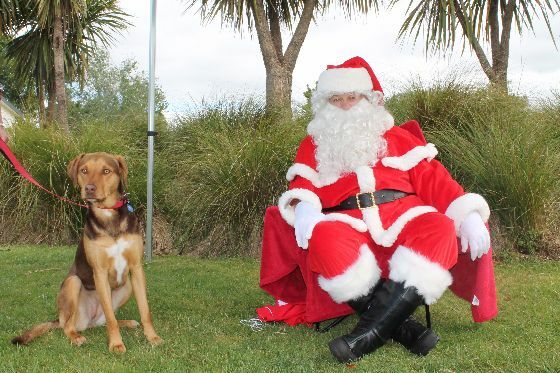 Thank you to everyone who brought their four-legged friends to Claudelands on Sunday 4 December for K9 Christmas 2016. 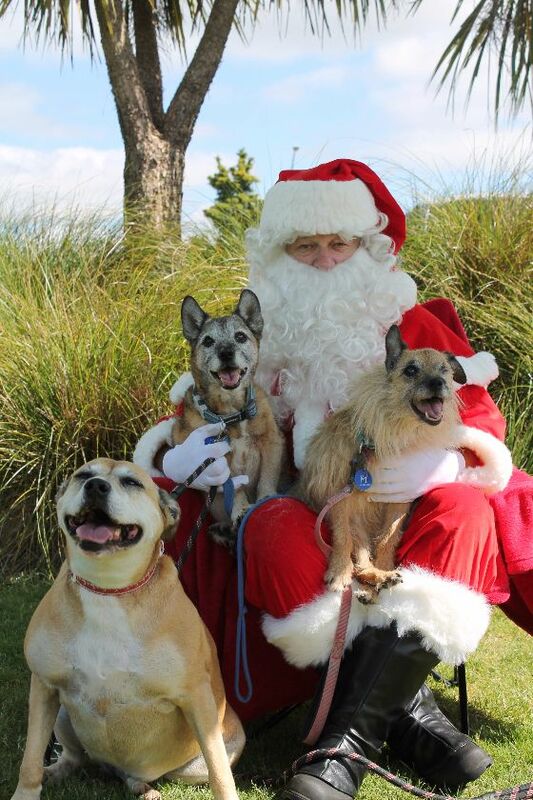 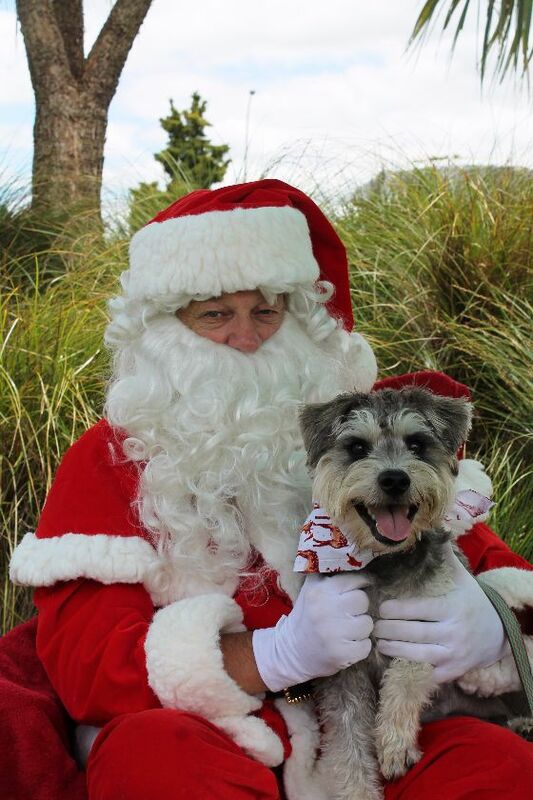 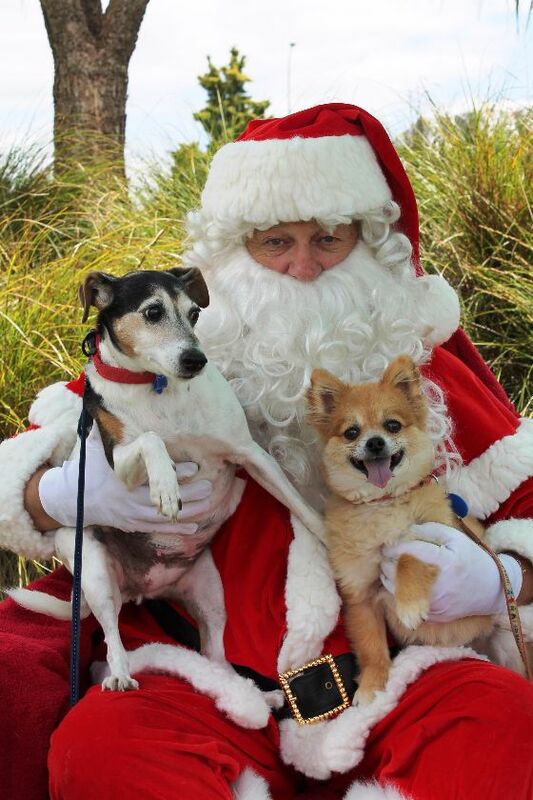 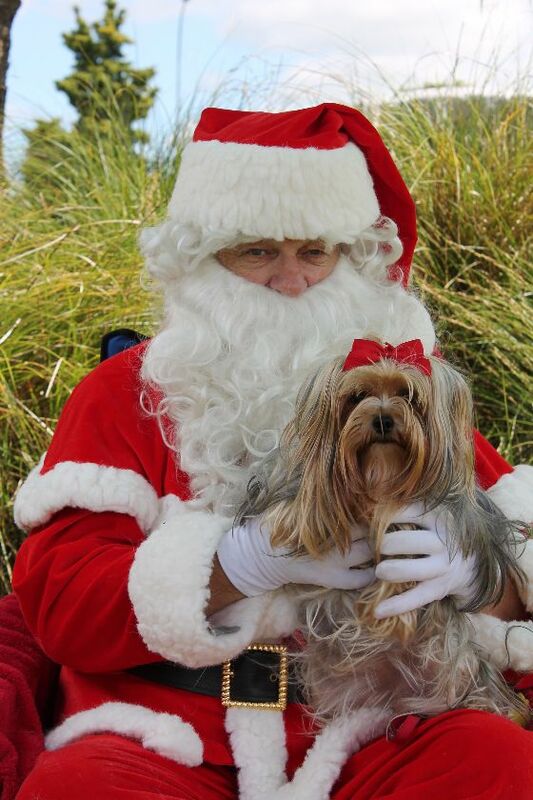 Santa enjoyed some camera time with his new cute and cuddly friends. 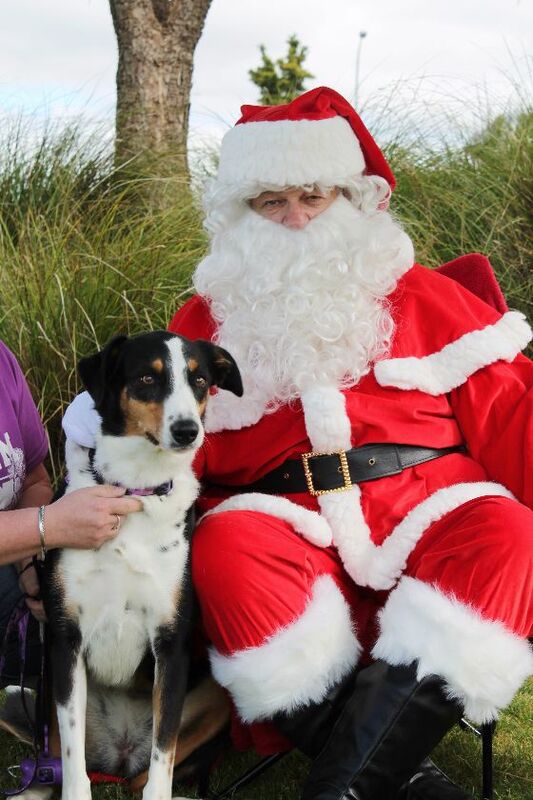 Here’s a selection of photos from the day, look forward to seeing you back in Christmas Place for more festive fun!